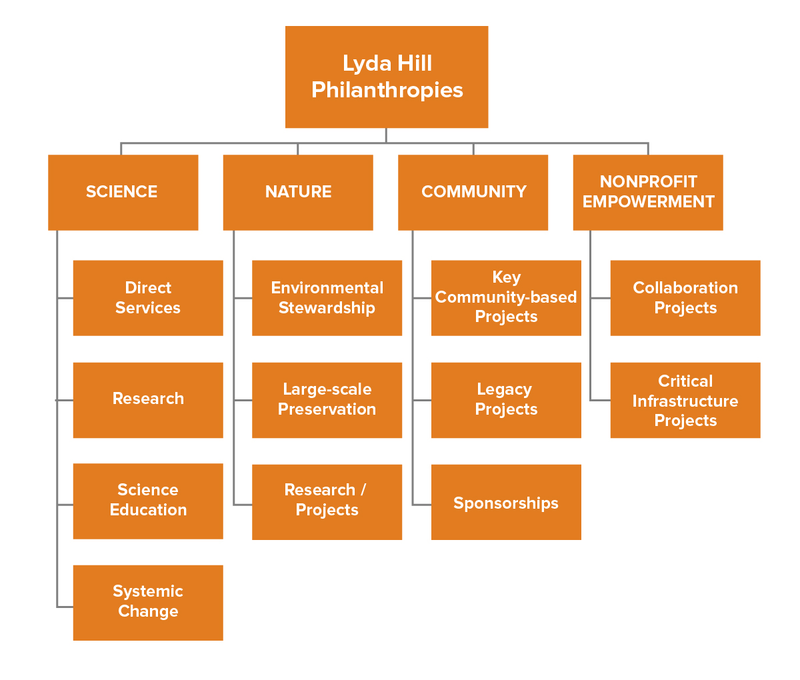 Lyda Hill Philanthropies encompasses the charitable giving for founder Lyda Hill and includes her foundation and personal philanthropy. 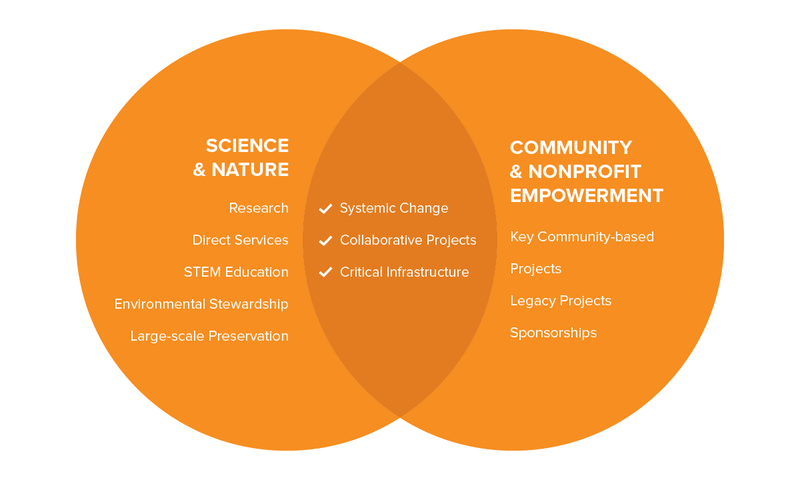 Our organization is committed to funding transformational advances in science and nature, empowering nonprofit organizations and improving the North Texas and Colorado Springs communities. 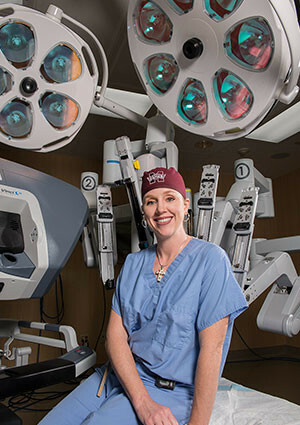 Because Miss Hill has a fervent belief that “science is the answer” to many of life’s most challenging issues, she has chosen to donate the entirety of her estate to philanthropy and scientific research.